Will Humanity Pay the Ultimate Price for One Man’s Arrogance? When the Roslin Institute in Scotland cloned Dolly the sheep, the scientific and ethical repercussions were immediate and vast. What would this mean for the field of human cloning? 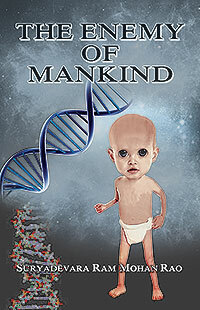 The Enemy of Mankind is a compelling science fiction thriller that explores the consequences of man taking God’s role. Dr. Brian Taylor, a famous geneticist, knows more than anyone else about human genetic engineering…but he also lives with a terrible secret. His dedicated students, Monty and Liza, will be drawn into his secret in ways that will impact not only them, but everyone around them. Meanwhile, they are dealing with secrets and moral dilemmas of their own—including a forbidden love that Dr. Taylor’s work may be able to solve…but at what cost? With an amazing conclusion that returns humanity to the wellspring of faith for its own salvation, The Enemy of Mankind is a masterful study of human nature, and what happens when humans choose unnatural paths. Suryadevara Ram Mohan Rao is a renowned Indian author of literary fiction who has attained the distinction of having written the largest number of novels in the Telugu dialect. The Enemy of Mankind was one of his masterpieces, introducing science fiction elements into the context of traditional family dynamics. 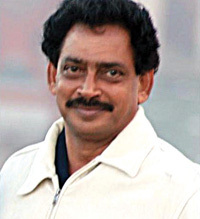 His novels have received tremendous acclaim and have been translated into other local Indian dialects, as well as being selected as the basis for films, television series, and awards. One of his most memorable moments was receiving “Literary Excellence Award” from Dr. Pat Quinn, the Governor of Illinois, in 2009. 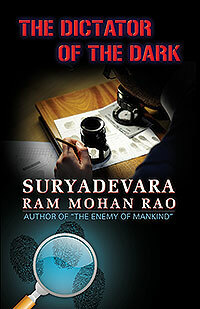 Mr. Suryadevara currently resides in Hyderabad, India, where he continues to write for his expanding audience.